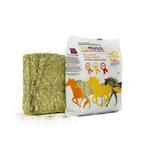 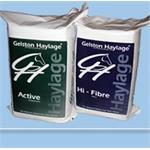 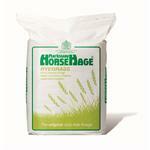 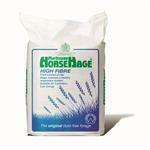 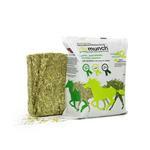 High Fibre HorseHage is made from selected ryegrasses which have been allowed to mature to attain high fibre and low protein and energy levels. 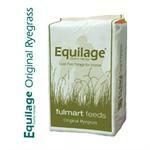 Equilage® Original Ryegrass is made from selected ryegrasses cut at the beginning of the summer at an early stage of growth to provide optimum protein and energy levels. 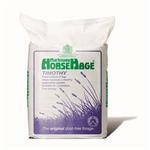 Timothy HorseHage, as its name implies is made from Timothy grass which is very similar to the famous Kentucky bluegrass of America. 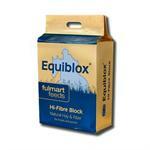 The tasty snack thats versatile, healthy and handy. 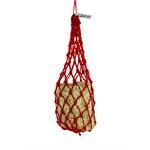 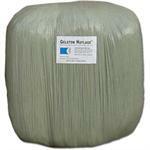 This cute small hole net is the perfect way to serve vitamunch to your horse or pony. 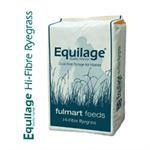 Equiblox from Fulmart Feeds are 100% natural forage compressed into a 1kg block and designed to complement the Equilage feed range. 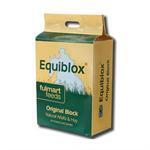 Equiblox from Fulmart Feeds are 100% natural forage compressed into a 1kg block and designed to complement the Equilage range.